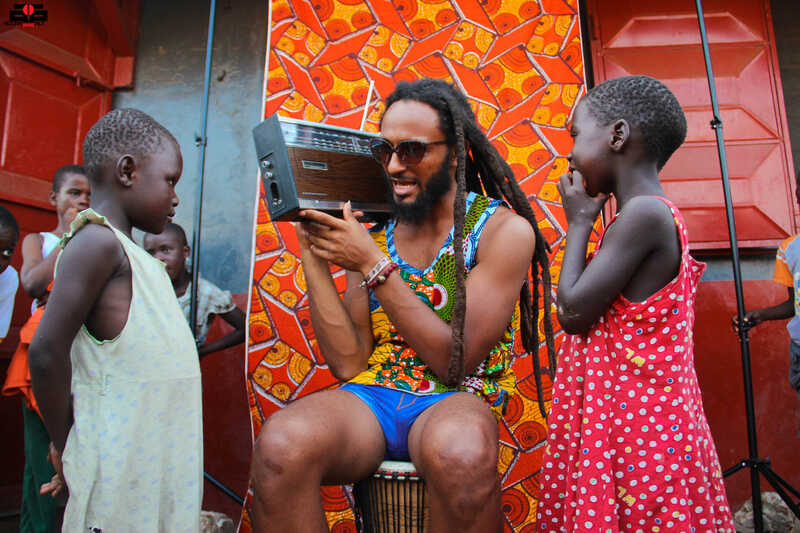 Wanlov teaching James Town kids a thing or two about signaling. 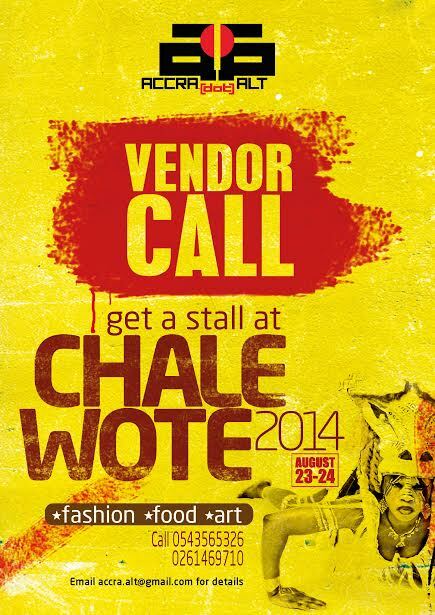 One of Accra’s talented vocalist and style icon Lady Jay is at Chale Wote every year. 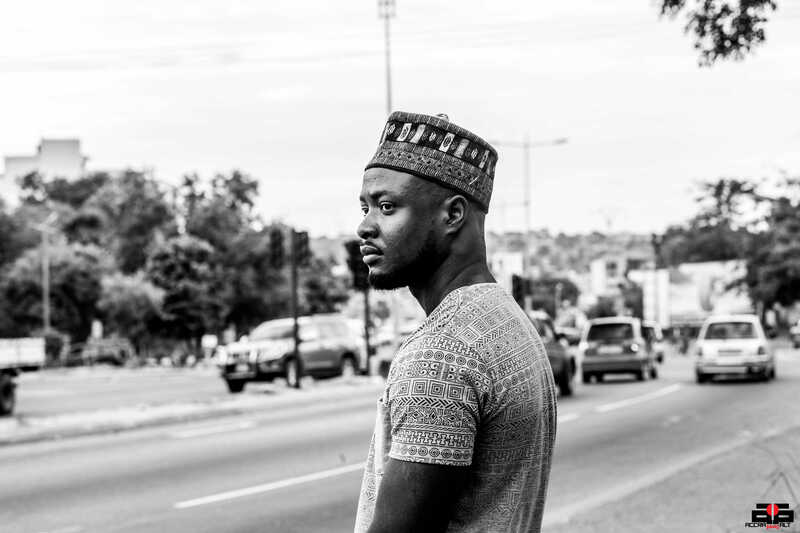 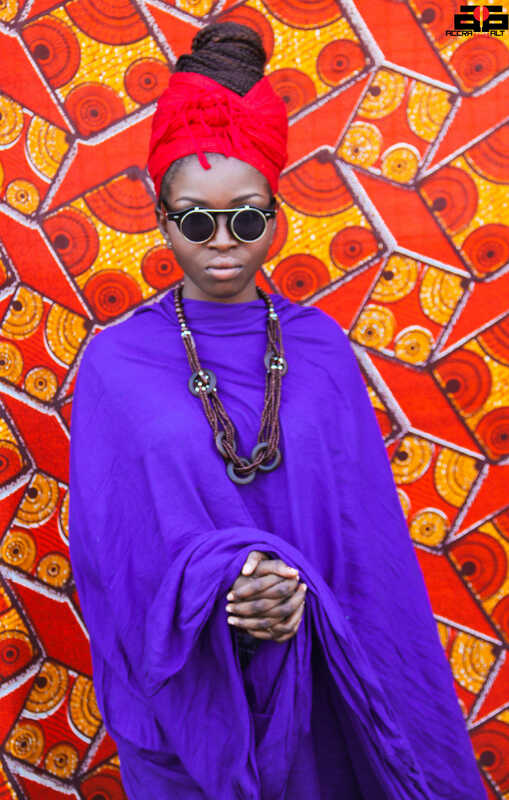 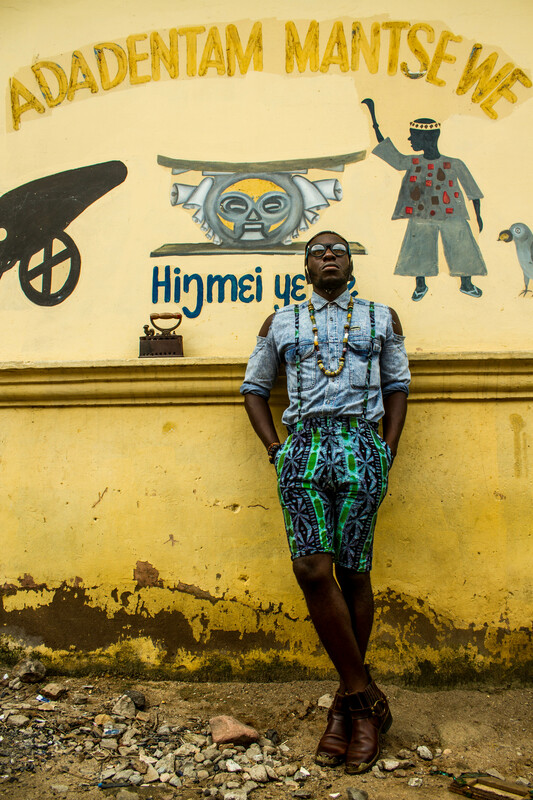 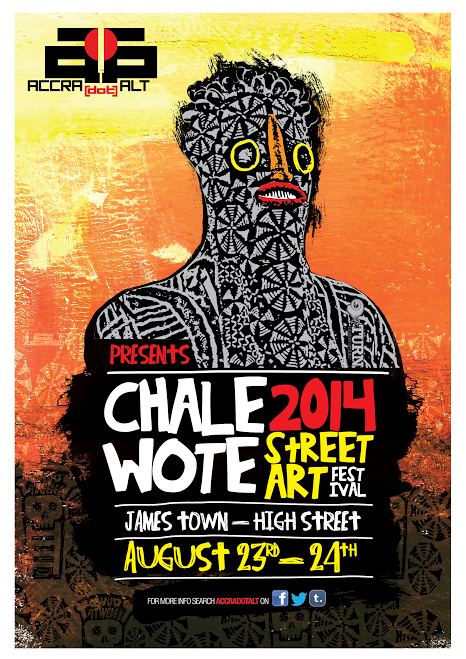 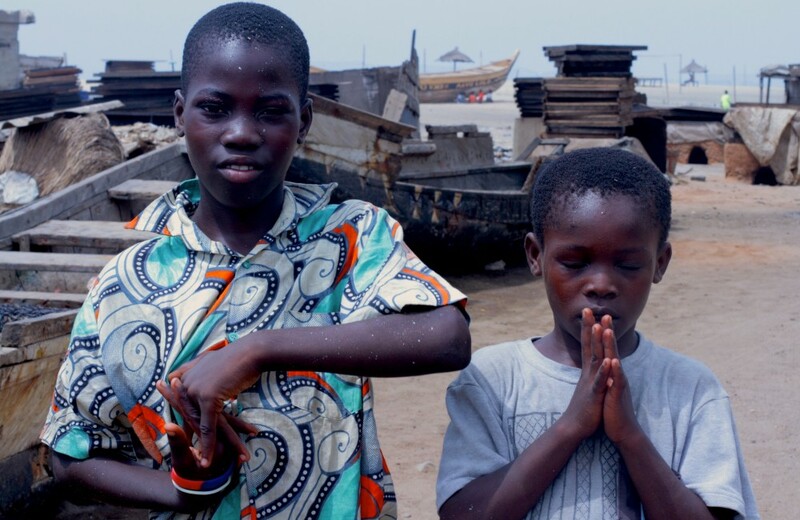 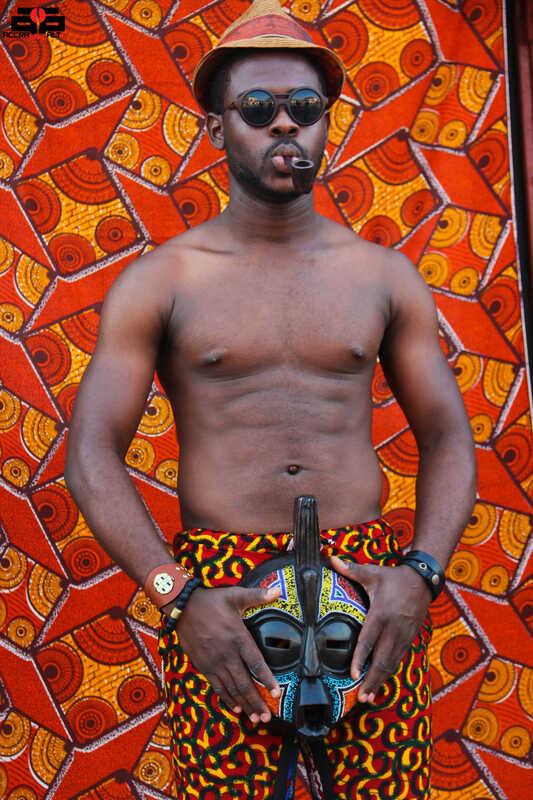 Chale Wote 2014 wants you.